OpenID is the next big thing for bettermanagement of online identities with different sites. If you are new to OpenID here is a quick explanation, you select a OpenID provider and then using this ID you can login to all OpenID supported sites with out ever bothering about registrations. 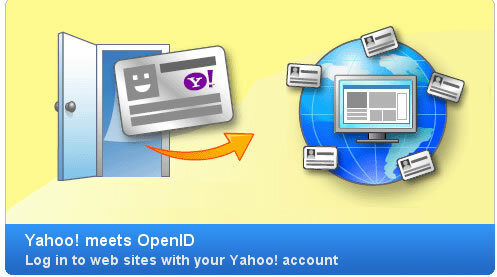 Yahoo provides OpenID’s, but you can’t login to Yahoo using your own OpenID, i think this will take time. But this is something positive in the right direction.